Cause Conference 2018 is coming October 12th! Welcome to a special edition of This Week in Marketing! Our topic today is Cause Marketing. Join us as hosts Sam and Kevin discuss the various types of Cause Marketing, ways for businesses to dive into the cause marketing world, and tips for avoiding pitfalls! We also cover the awesome Cause Conference 2018. We review the speaker lineup and chat about the schedule. There are a lot of great breakout sessions and panel discussions, so be sure to check out the schedule before you attend. 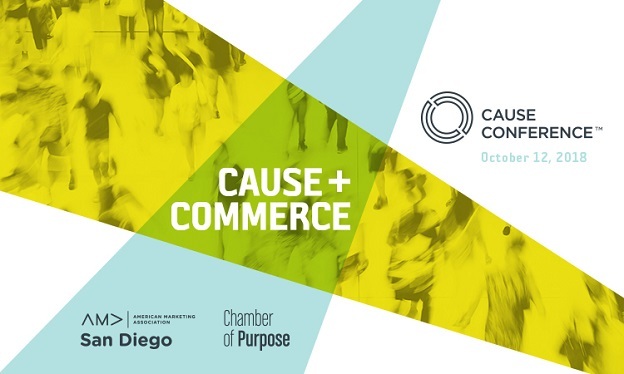 Check out the 2018 Cause Conference schedule here, and purchase tickets today!